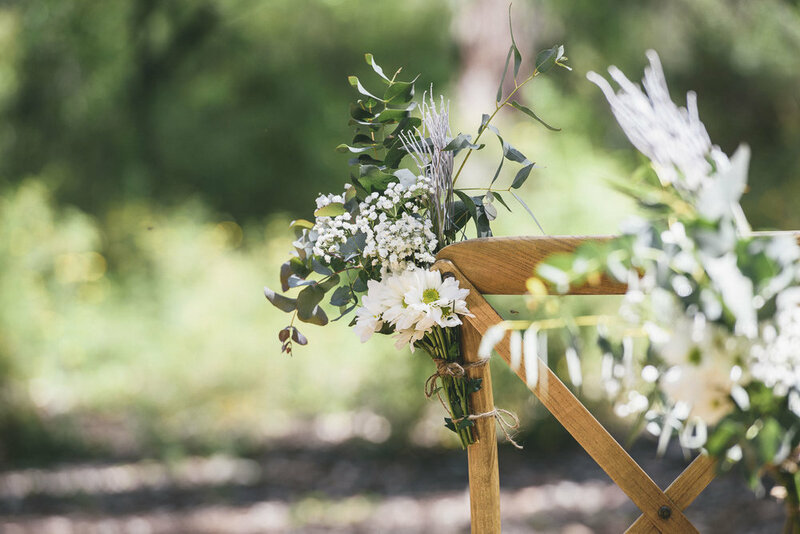 Stephanie & Lee took advantage of the down south wedding package we are releasing on the website this week! 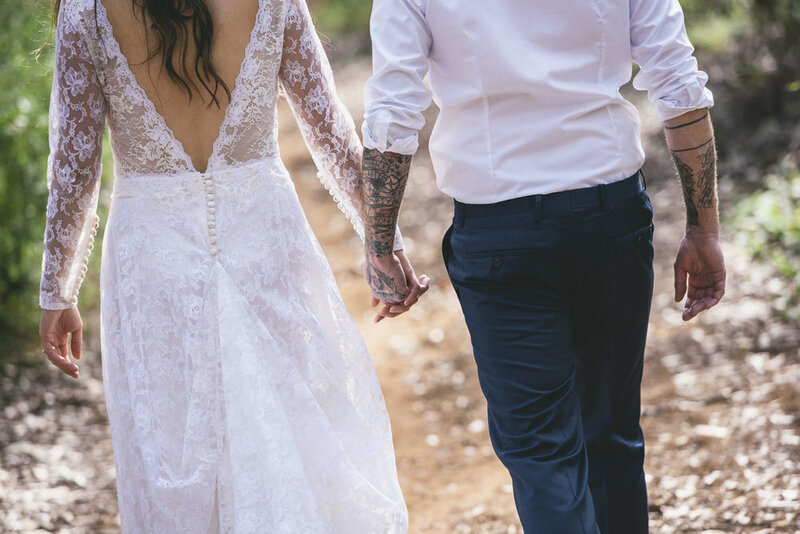 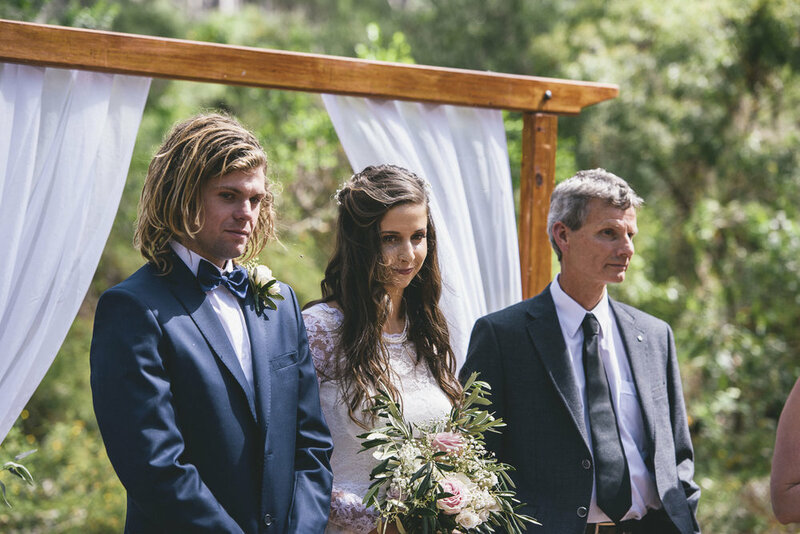 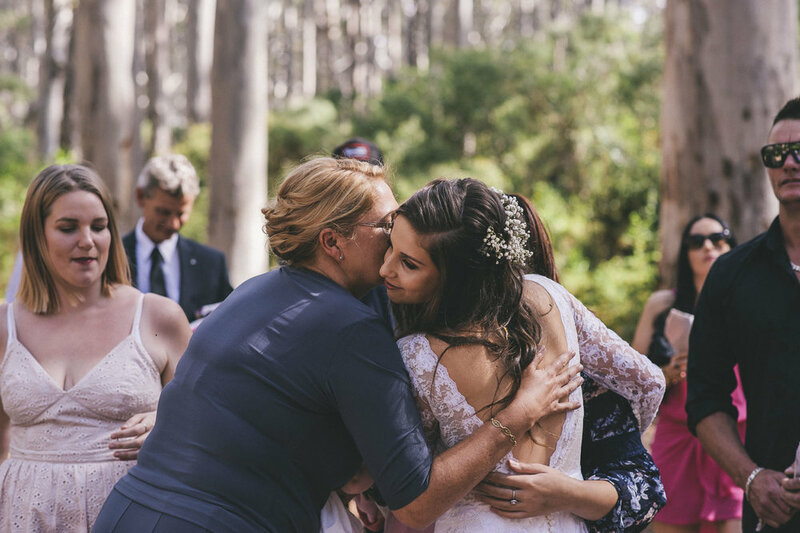 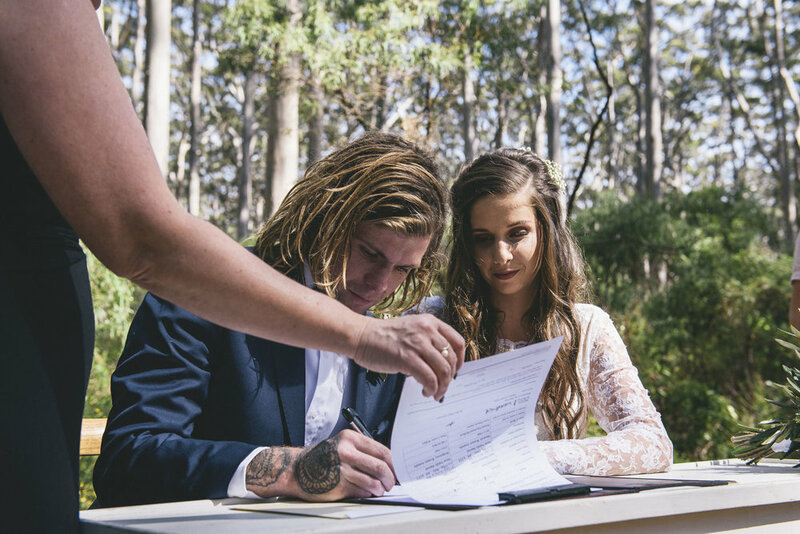 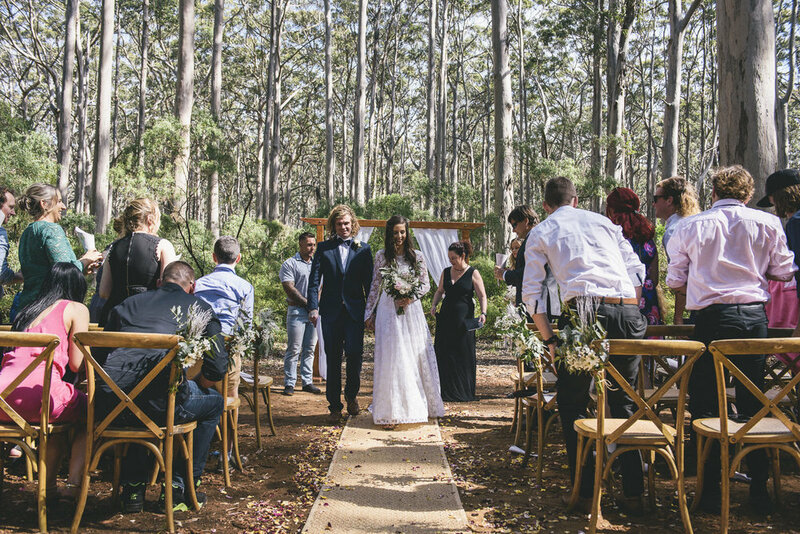 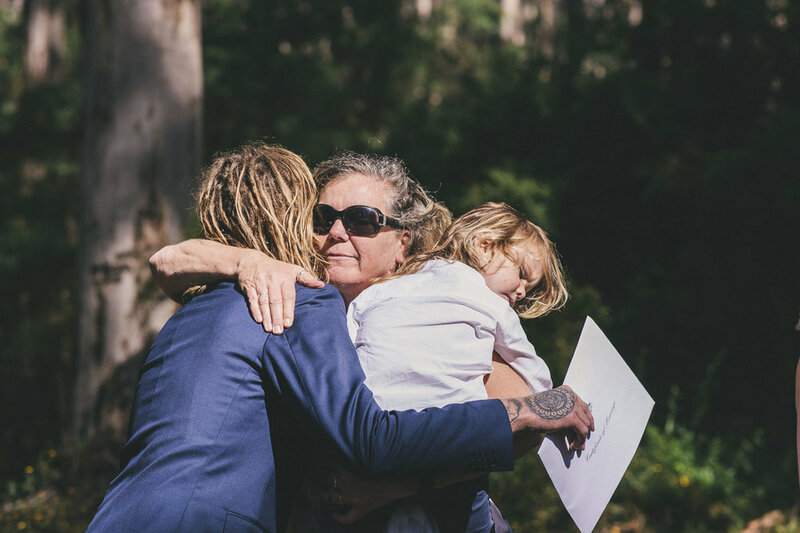 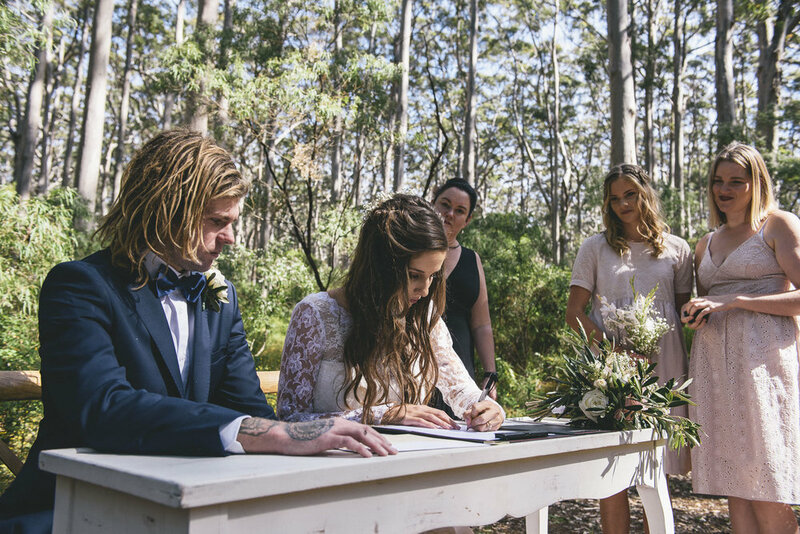 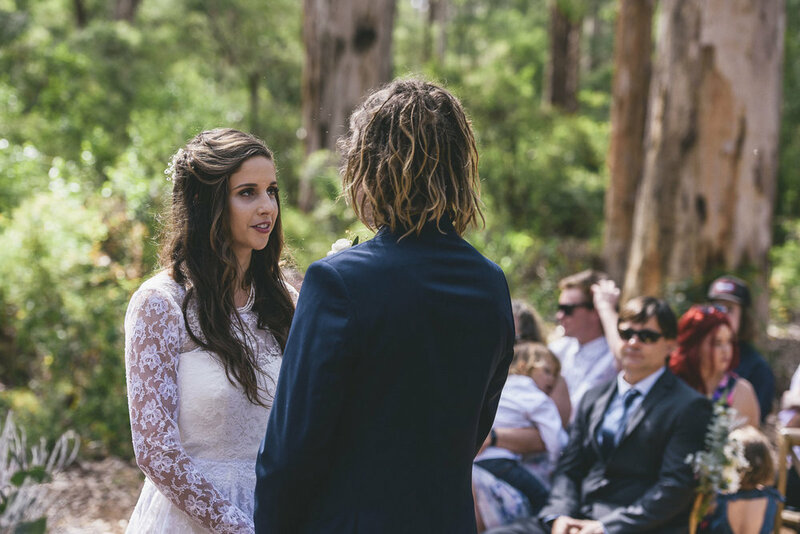 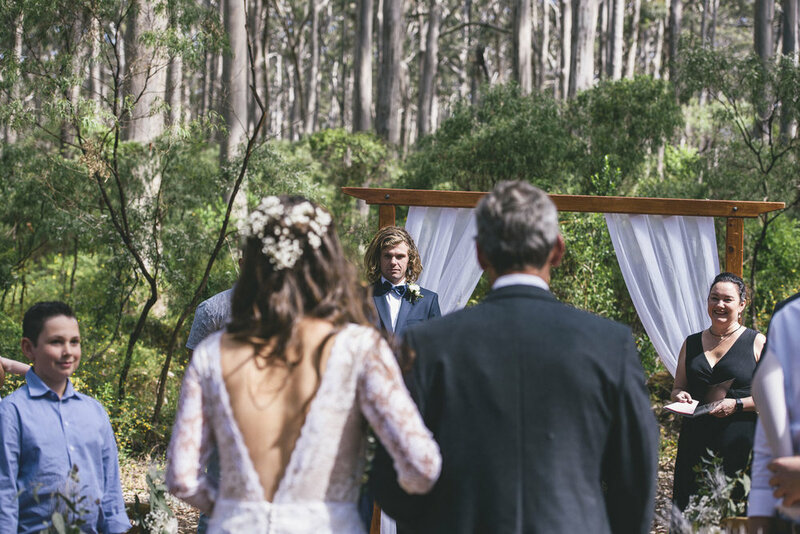 The gorgeous surrounds of the Boranup Forest provided a spectacular backdrop for this intimate wedding with a small number of guests. 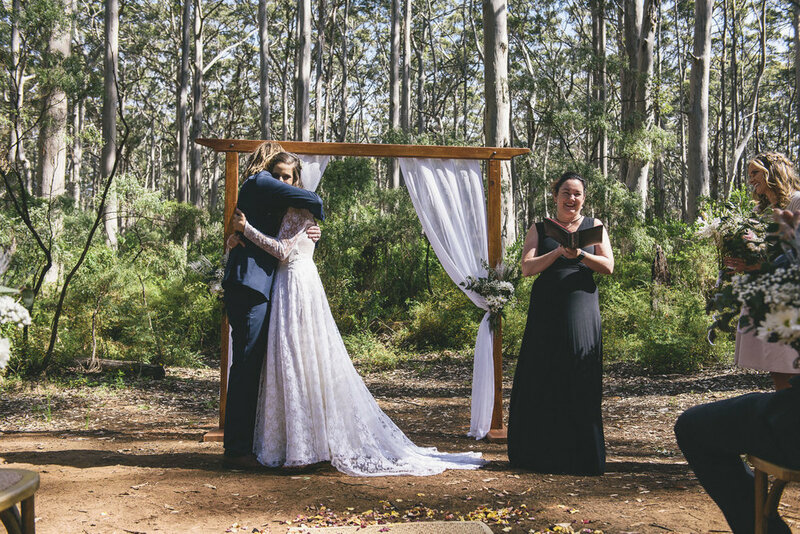 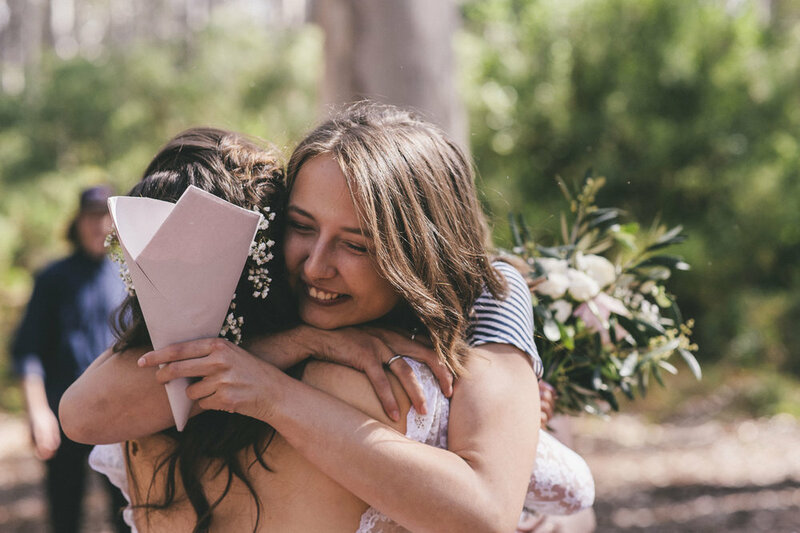 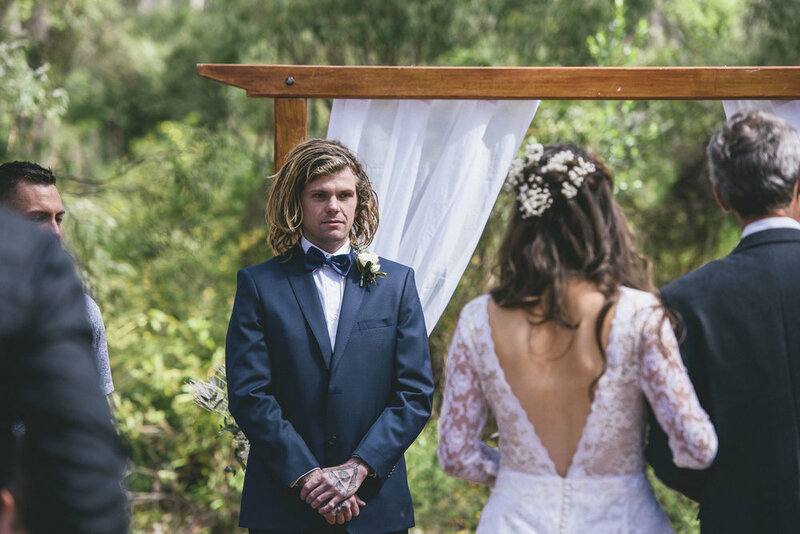 Thanks to Andrew from Imajica Photography for travelling and capturing these amazing images, our Down South celebrant Laurissa Knowles & florals by Fox & Co.